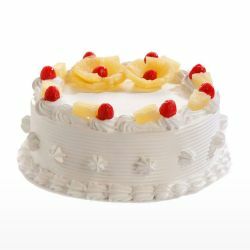 Hyderabad unique Universal Bakery is engaged in the pursuit of Preparation and selling Finest Rich Tasty Cakes with modern manufacturing practices. 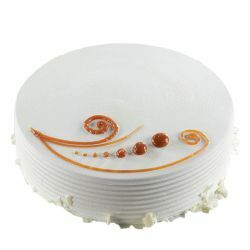 The Fresh Cakes rolled out would cater to different Flavour buds of discerning consumers. 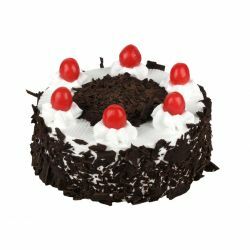 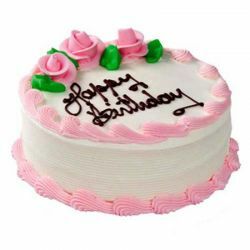 Send Rich Quality Universal Bakery Cakes to your dears in Hyderabad & Secunderabad, India on their Birthday, Wedding, Anniversary, Festivals & all Occasion through OrderYourChoice. 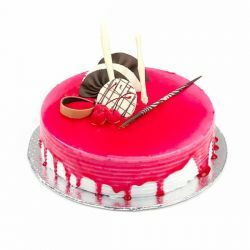 Cream and strawberry filled fantasy from universal Bakery. 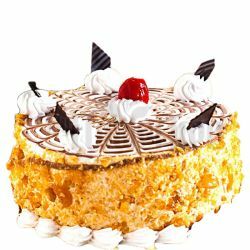 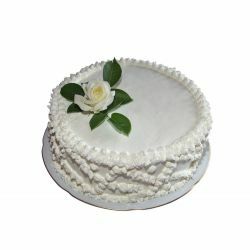 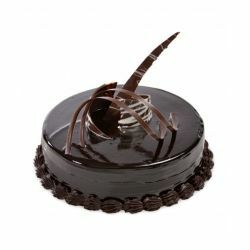 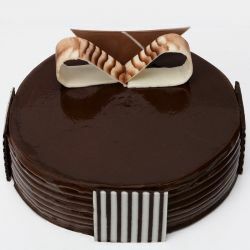 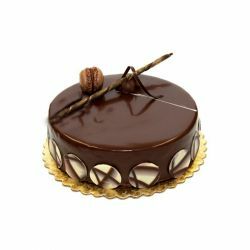 Their cakes are outstanding they are name when it comes to cakes in Hyderabad. 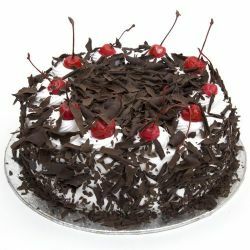 Universal Bakery defines wat a black forest cake must taste and look like. 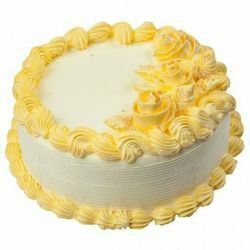 My favorite bakery in Hyderabad now oyc has made a lot easier for me to get cakes from them.